Everything you think you know about Quad comes with a curve ball. Some might associate the name with quadraphonic sound, but in fact it originally stood for Quality Unit Amplifier Domestic. That name implies a mission involving amps, and Quad does make ’em—but as any longtime audiophile can tell you, the brand is best known for its large flatpanel electrostatic loudspeakers. 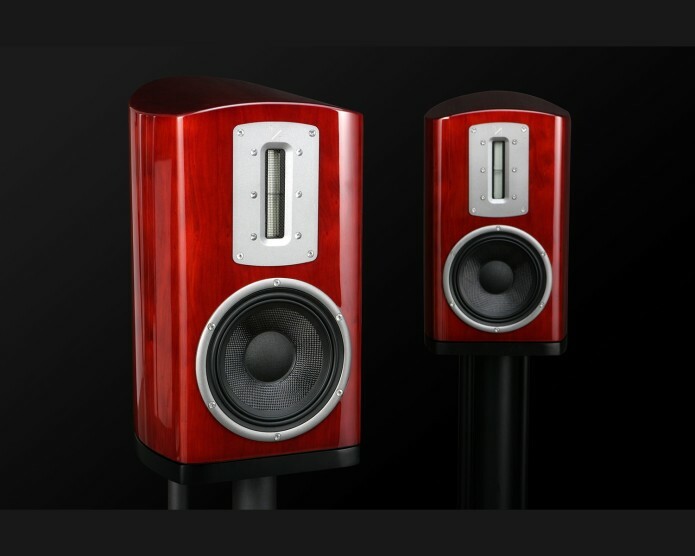 Some of those graying audiophiles remember Quad as a British manufacturer, but it has been under the competent and enlightened ownership of Bernard and Michael Chang of Taiwan and their International Audio Group for more than a decade. Incidentally, IAG has a deep well of engineering resources, which enhances the performance and credibility of their brands. 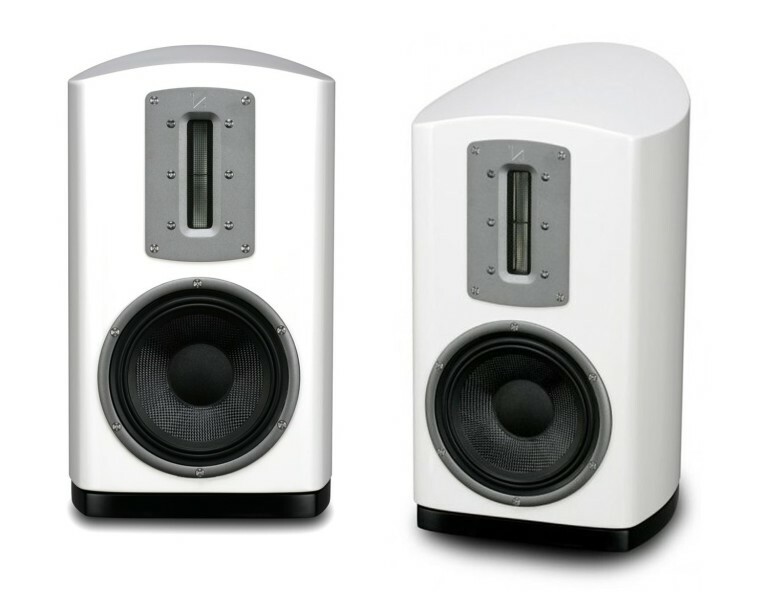 These speakers, per their back label, are designed and engineered in the U.K. and manufactured in China (in Shenzhen); they are marketed in the U.S. by MoFi Distribution. MoFi is the parent company of Mobile Fidelity Sound Lab, the patron saint of the audiophile vinyl reissue, which has branched out into hardware, including turntables.